A new day is upon us and hip hop’s answer to the question “what happened to the female rap game” is here. 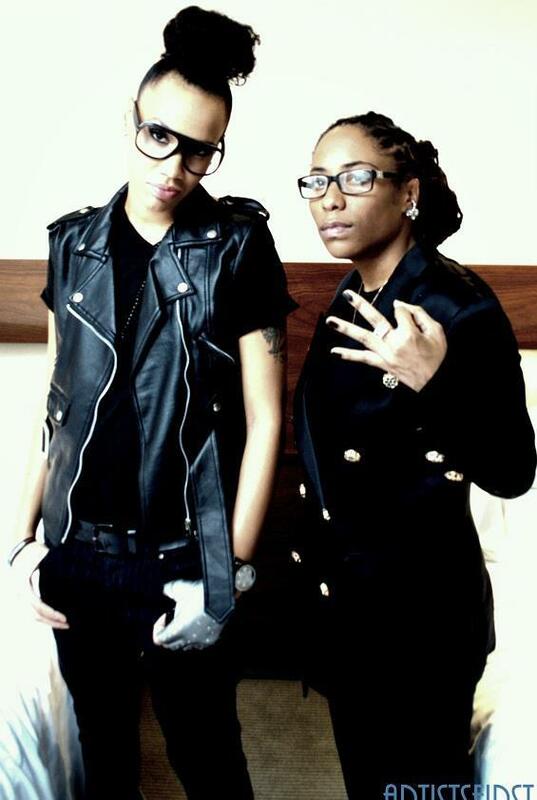 Blessed with the lyrical prowess to compete with the hottest emcees in the business,singing every R&B hook on their album and being touted as the female version of The Neptunes, the female Hip Hop duo KIN4LIFE is a force. Together as a group for ten years and friends for over fifteen, IQ and Nor have solidified their family ties and KIN4LIFE has never had a truer meaning.